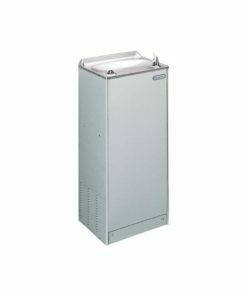 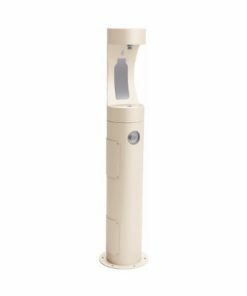 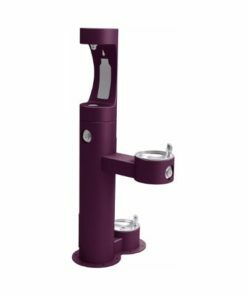 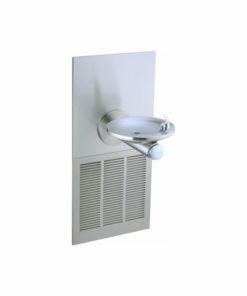 Shop our selection of Elkay indoor and outdoor drinking fountains with a variety of styles, including ADA compliant fountains. 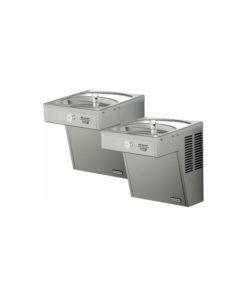 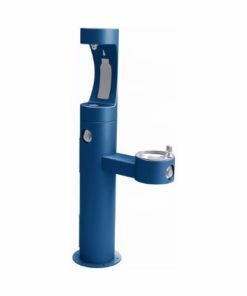 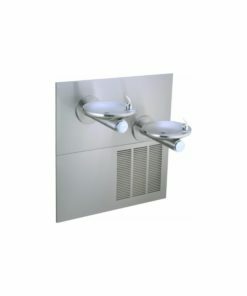 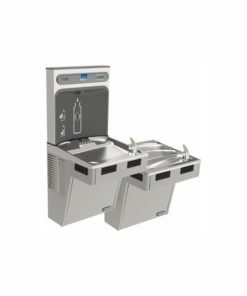 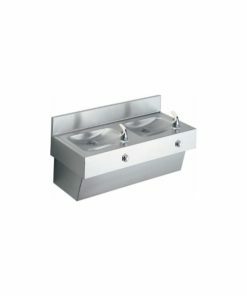 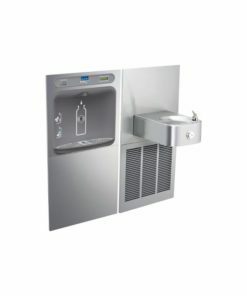 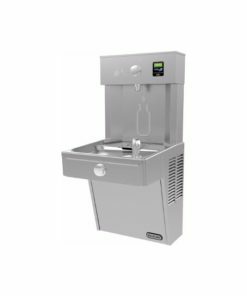 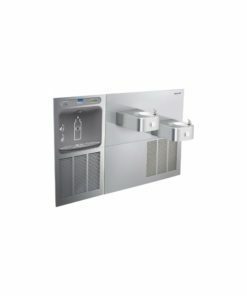 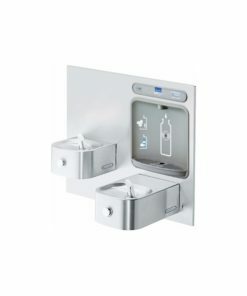 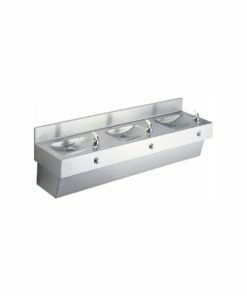 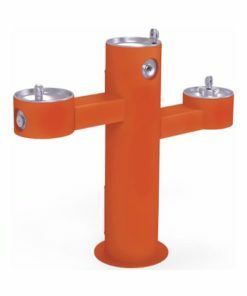 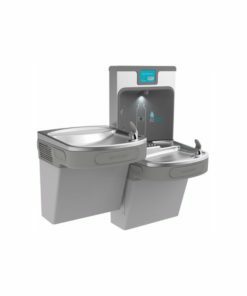 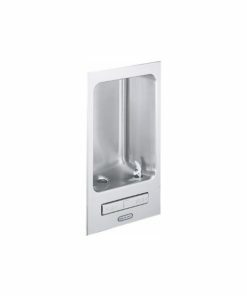 All Elkay drinking fountains meet Federal and State low-lead requirements; include Flexi-Gaurd safety bubblers featuring a contemporary style with a special antimicrobial agent that is infused into the bubbler. 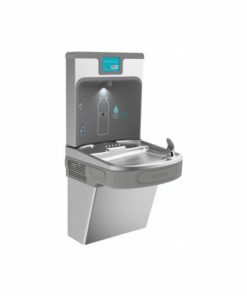 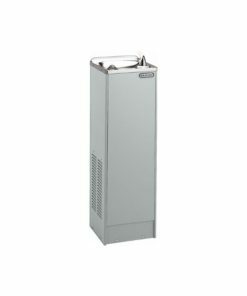 Drinking fountain solutions for facilities like: parks, hospitals, colleges & schools, office complexes, shopping centers & shopping malls.